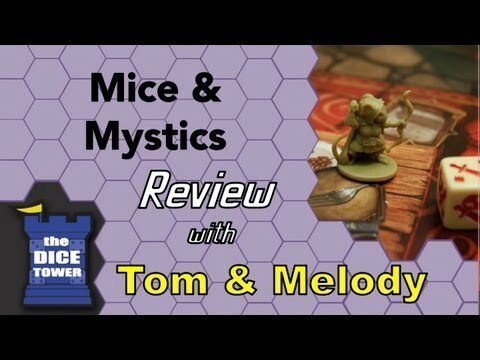 Mice and Mystics is a cooperative adventure game in which the players work together to save an imperiled kingdom. 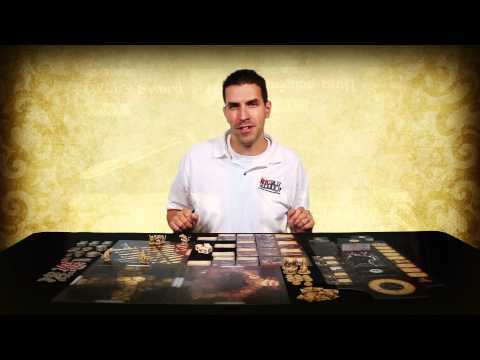 They will face countless adversaries such as rats, cockroaches, and spiders, and of course the greatest of all horrors: the castle's housecat, Brodie.Mice and Mystics is a boldly innovative game that thrusts players into an ever-changing, interactive environment, and features a rich storyline that the players help create as they play the game. The Cheese System allows players to hoard the crumbs of precious cheese they find on their journey, and use it to bolster their mice with grandiose new abilities and overcome seemingly insurmountable odds.